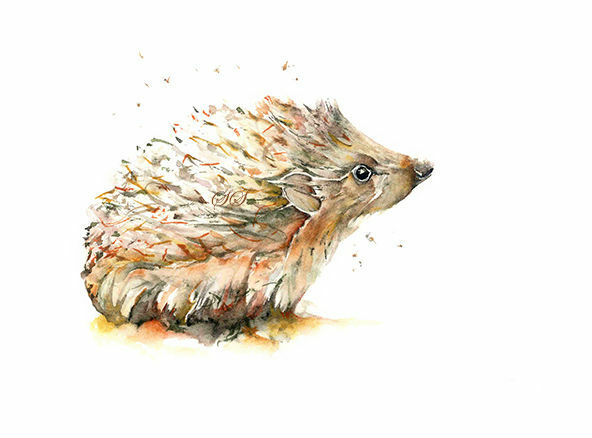 The original of prickles is available. Should you wish to purchase, please contact me. Limited Edition Watercolour Prints may be purchased unmounted and unframed direct from this website. Simply click on the drop down arrow below. Prints are limited to only 25.Signed and numbered. Securely packaged to ensure they are received in perfect condition.